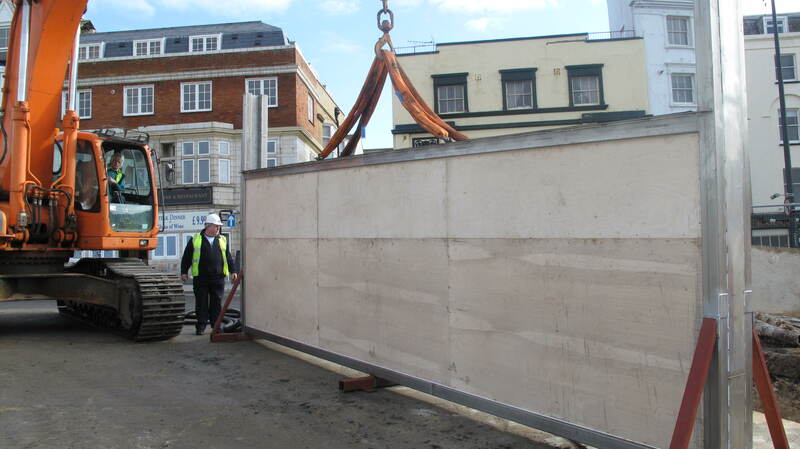 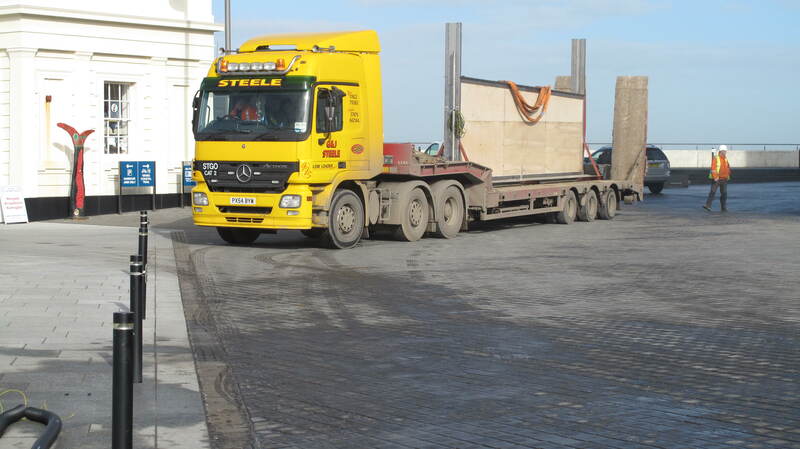 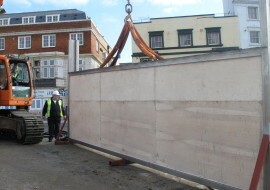 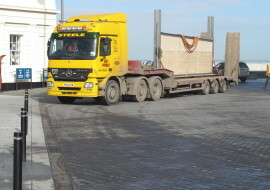 Holbrook Electrical and Engineering were contacted by the East Kent Engineering Partnership based in Canterbury and tasked with a specialist flood barrier design and build project. 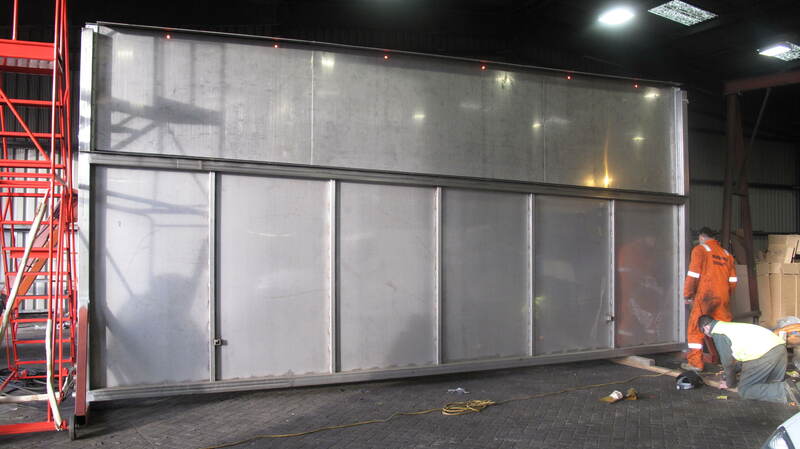 We researched the current market looking at readily available system to deploy but no one has designed or manufactured the specialist type of gate the client was looking for. 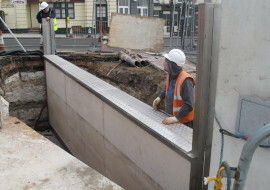 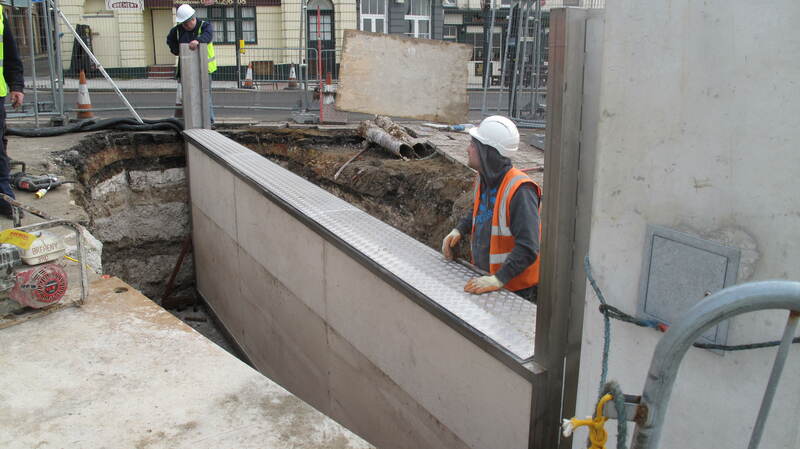 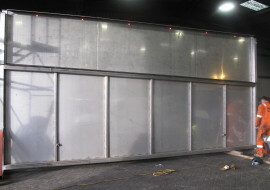 Holbrook Electrical therefore took on the design, manufacture, testing, and installation and commissioning of a vertical raising grade 316 stainless steel, hydraulically operated flood barrier.